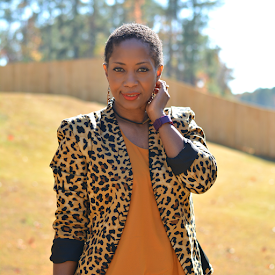 Quick message to invite you to add a fun activity to your summer calendar. 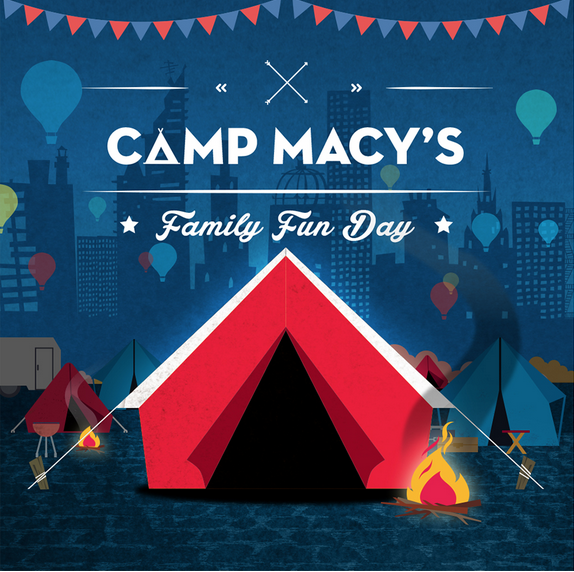 Visit Macy's next Sunday, July 14th at 2pm for Camp Macy's. As part of their American Icons campaign, Macy's is hosting a super fun day of readings, storytellings, BINGO, snacks, crafts and more. Shop AND keep the kiddos occupied! Click the picture to see if your town is listed. Bring the entire family out and create lasting memories that you can later add to a diy photo book. Also post those special moments to your social media with #AmericanSelfie to be entered in a contest run by Macy's! Macy's will donate $1 for each #AmericanSelfie up to $250k, to support America's veterans with Got Your 6. A few lucky winners will be selected for a spectacular moment in Macy's Fourth of July Fireworks show on NBC! What's on your summer list so far?